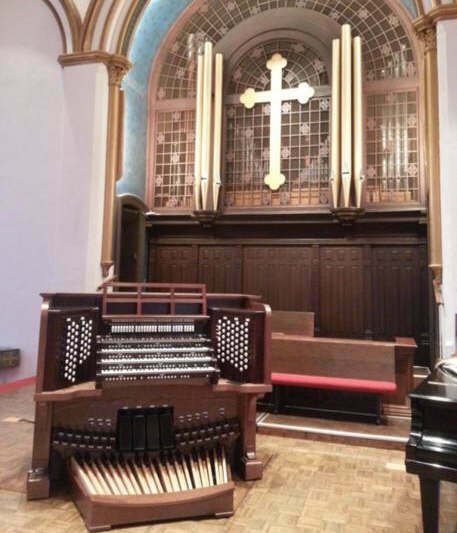 Scott Smith Pipe Organs, LLC offers complete pipe organ services, including tunings, repairs, releathering, additions, console and relay upgrades, full restoration, all the way up to complete new instruments. 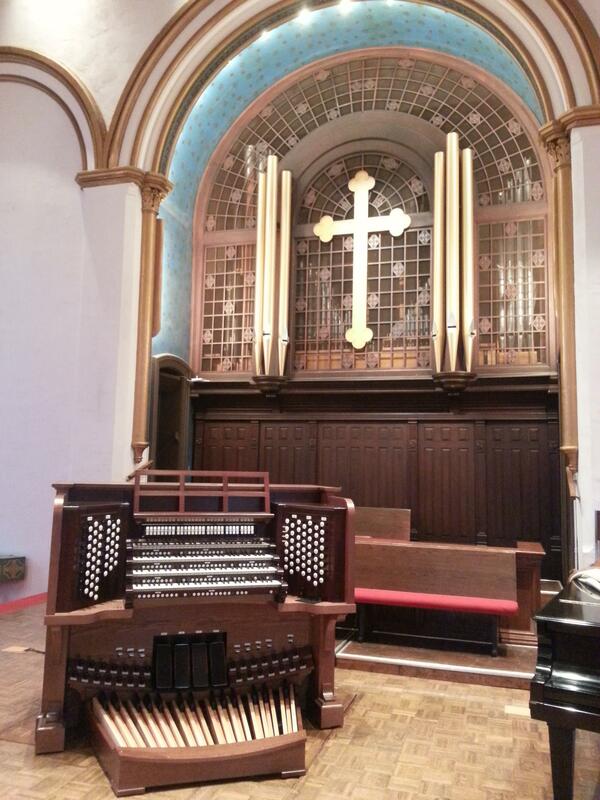 We service all makes, including residence organs, church instruments, and theater organs. 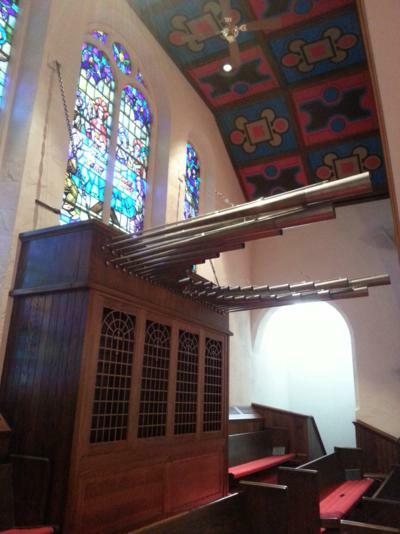 At Scott Smith Pipe Organs, your pipe organ is cared for by dedicated craftsmen from the moment we enter the door until the job is complete. We strive for an excellence, a quality that makes you, the customer, as proud of the end product as we are in delivering it.